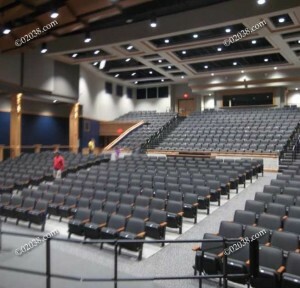 The auditorium at the new Franklin High School in Franklin, Massachusetts is exceptional. 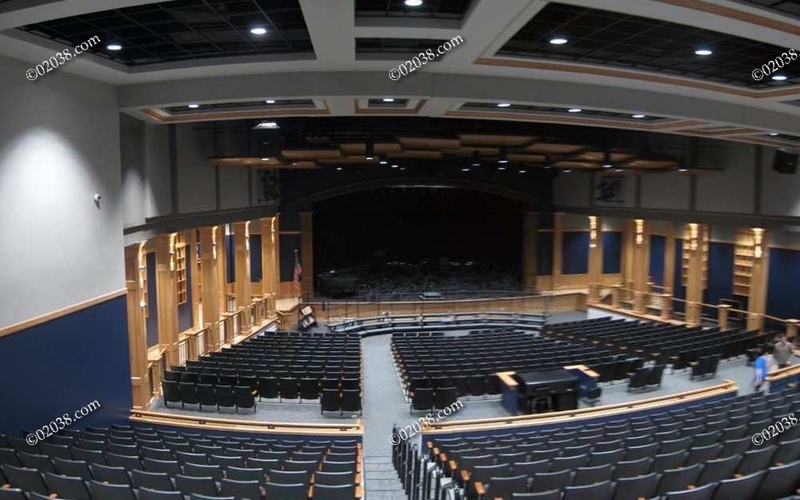 The word “Wow” comes to mind when you enter the building for the first time! With the capacity to seat over 800, an orchestra pit and advanced lighting and acoustic technologies, it’s more of a professional theater than the old fashioned high school meeting-hall-with-a-stage! The Franklin High School auditorium is the largest auditorium built to date under the Massachusetts model school program. A soaring coffered ceiling, striking wood columns and attractive decor heighten the theatrical atmosphere of the interior. 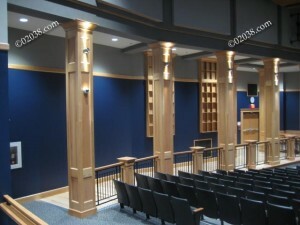 There are several practice rooms behind the stage and an high tech control room at the rear of the hall. 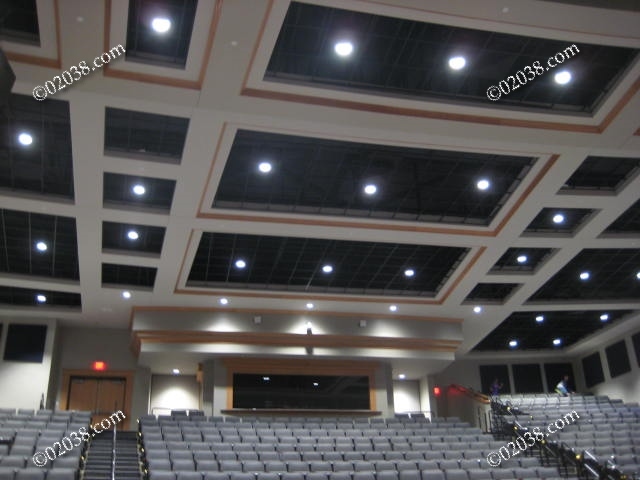 Tap/click the image below to see the theater arts and related courses offered at the Franklin High School in Franklin, Mass. 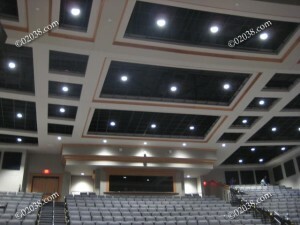 Follow the hotlinks to learn more about the new Franklin High School and living in the Town of Franklin, MA. 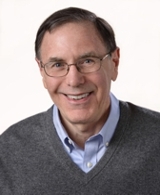 Contact Warren for expert help and guidance in buying or selling your home in Franklin, Massachusetts!